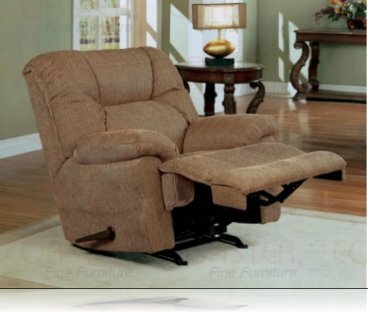 Dimensions:39W x 39D x 42H in. 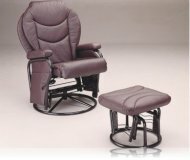 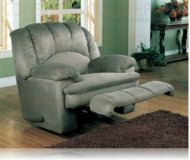 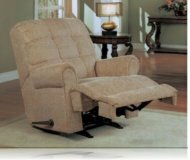 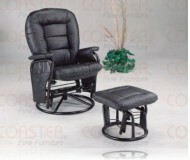 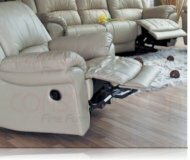 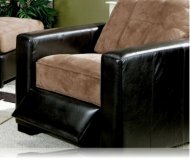 Chaise Rocker Recliner. 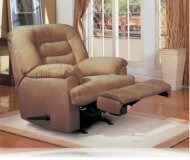 Hardwood Frame, sinuous spring construction, pillow top seat cushion, and Leggett and Platt reclining mechanism. 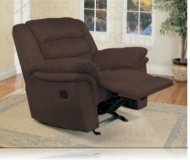 MSRP: $699.99 $549.99 Seen it for less?